Looking for the perfect dipping sauce for your favorite fried italian-flavored appetizer or entree? Look no further! 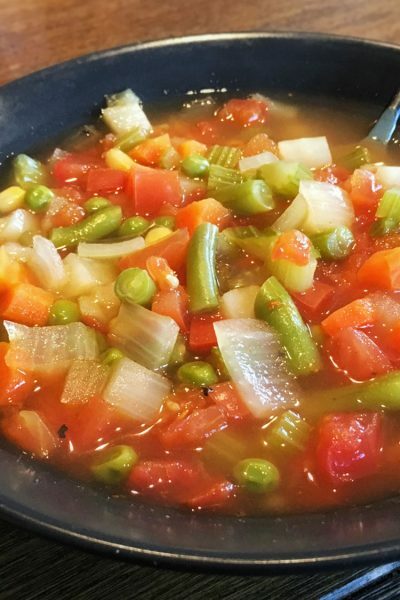 This recipe uses a common pantry staple as the base for a smooth marinara sauce that can be seasoned just any way you like. In minutes, you can have a fast and easy dipping sauce ready for all those crispy goodies like mozzarella sticks, calzones, breadsticks, or garlic knots. In traditional Italian cuisine, a marinara sauce is usually a meat-free tomato sauce served over spaghetti. 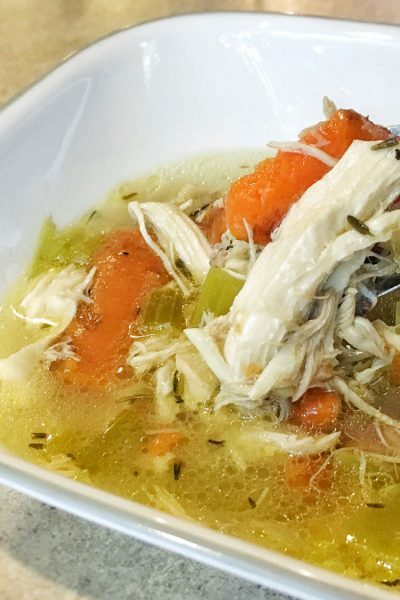 It can include capers, large chunks of vegetables and garlic, and sometimes even wine. When it come to fried food, marinara sauce is described as a smooth vegetarian tomato sauce spiced with Italian seasonings. 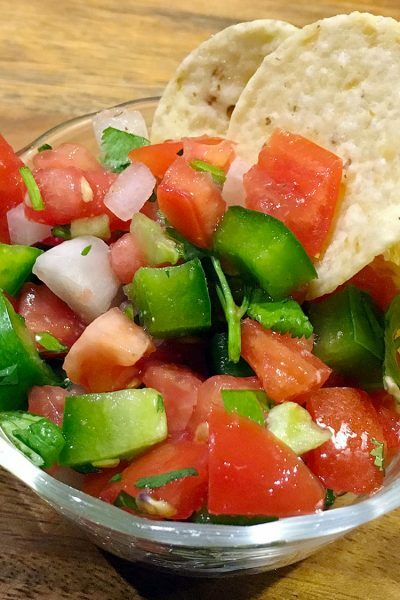 In order to make it a perfect dipping sauce, you want it to be thick enough to stick to your food, without feeling like you’re eating salsa. There are a ton of variations for both types of marinara sauce. 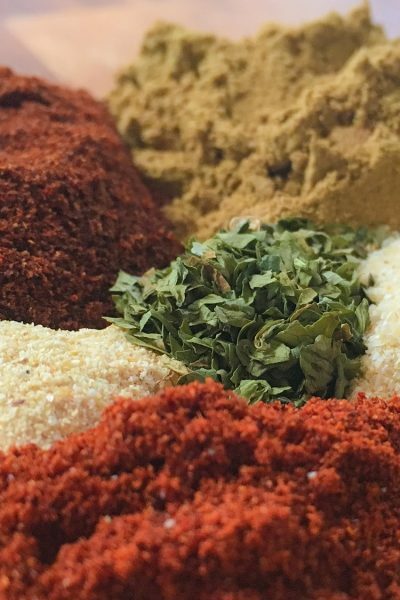 You can adjust your seasonings and flavor profiles however you see fit. In addition to working as a great dipping sauce, this particular recipe can also hold its own as a pizza sauce. 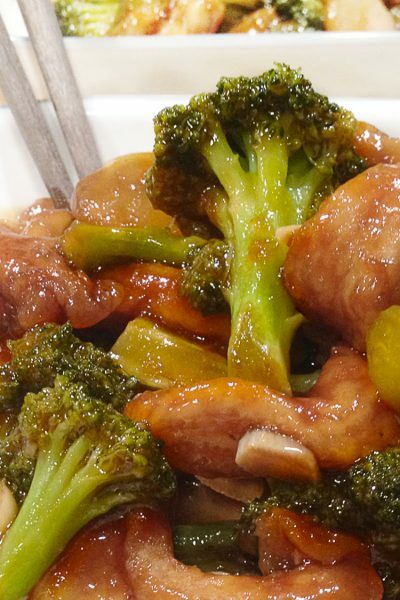 Just prepare the sauce to be a little thicker by using less water in the initial step. Want the perfect sauce to dip your favorite fried italian snacks in? 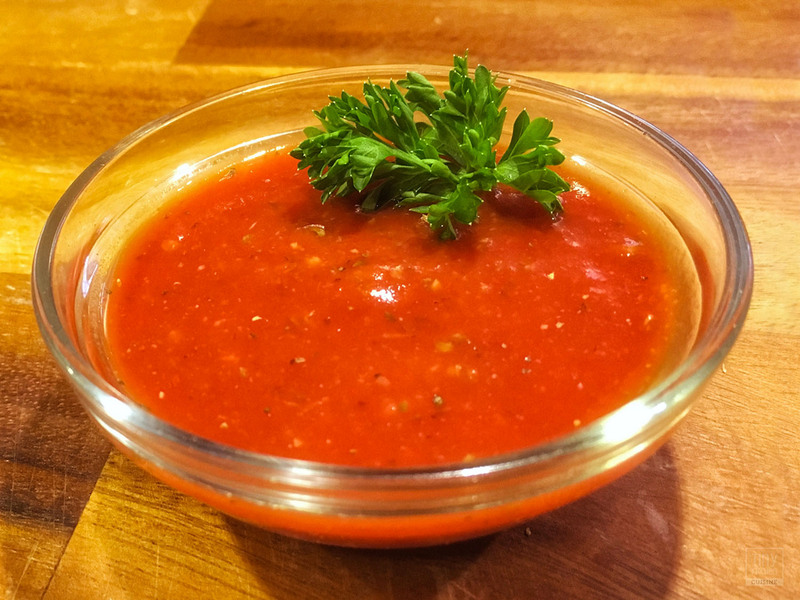 Make this easy recipe using common pantry items to make marinara sauce in just minutes! Empty the contents of one can of tomato paste into a small sauce pan. Add a small portion of water and mix it thoroughly into the paste. Continue to gradually add water while mixing until the desired thickness for your sauce is reached. 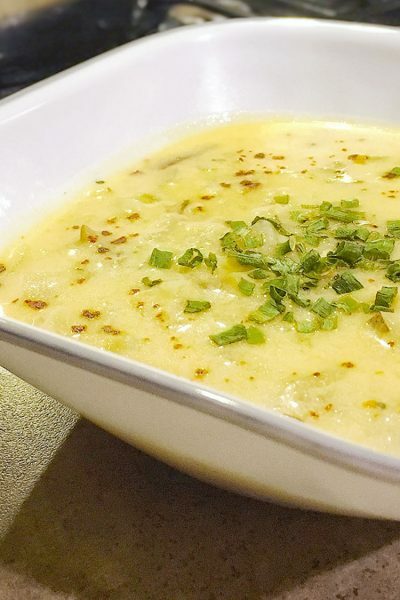 Serve in a small dish as a dipping sauce. Why make this recipe instead of just buying marinara sauce? Because store-bought tomato sauces can take up a lot of room in your pantry and refrigerator. They can be expensive and are often filled with questionable ingredients. 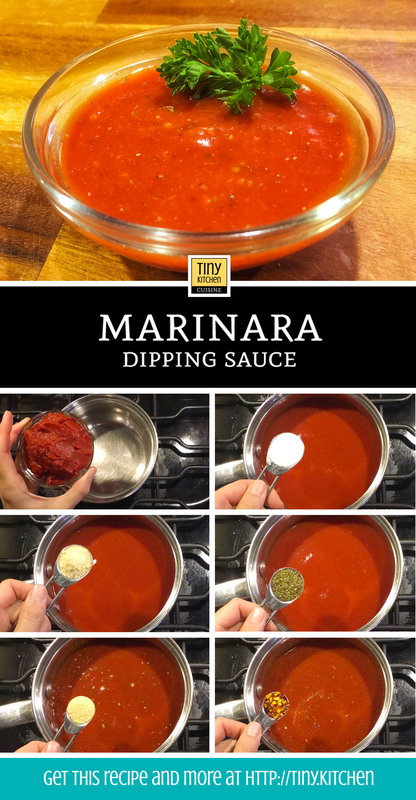 By preparing your marinara dipping sauce with tomato paste, you can save room, lower your grocery budget, and have full control over your dipping sauce’s ingredients and flavors. Clean up only requires that you wash your small pot and a spoon—it doesn’t get much easier than that! You will need access to a stovetop. By cooking the sauce you allow the sugars to sweeten and tone down the acidity of the tomato paste. The longer you cook it, the sweeter it will get.